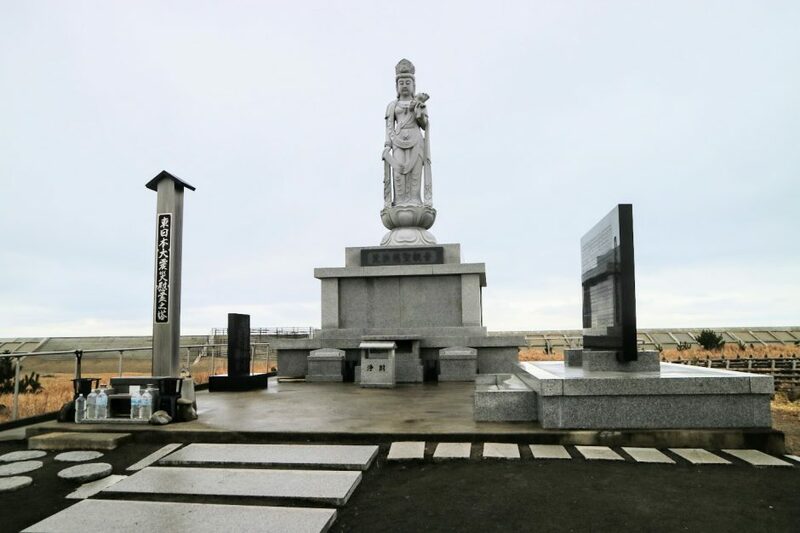 At 2:46 on March 3, 2011, a magnitude 7 earthquake struck off the coast of north-eastern Japan, triggering a colossal tsunami of unprecedented heights (measuring up to 40 metres at its highest point). 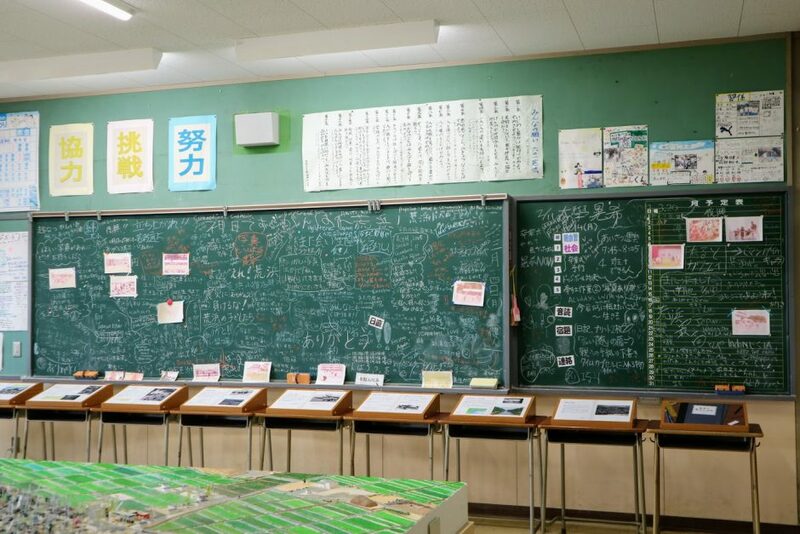 In Sendai City alone, over 930 people lost their lives or are still recorded as missing. 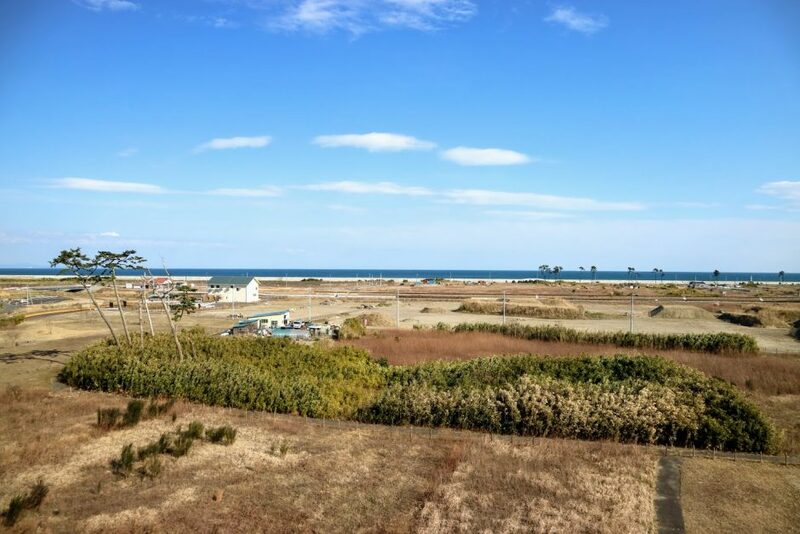 Eight years on from the Great East Japan Earthquake and Tsunami, the coastline of Miyagi Prefecture is still recovering. Join this local cycling tour to see the progress of recovery with your own eyes. 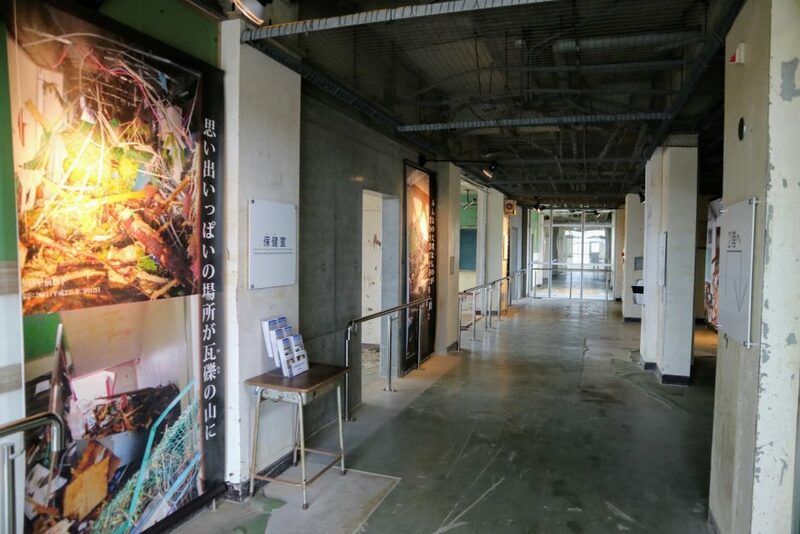 First you will pay a visit to the Sendai 3.11 Memorial Community Centre to learn more about the events of the 2011 disaster and continuing impact upon the local community. Jumping on your bike, you’ll set out on a low-impact ride towards the coast (around 10km return). 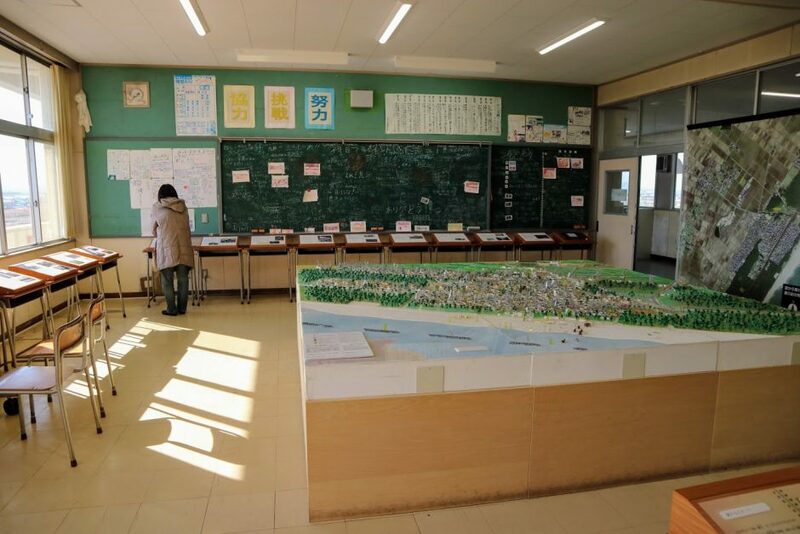 Your destination will be the ruins of former Arahama Elementary School buildling which was badly damaged in the tsunami but has been preserved as a museum for disaster education and disaster prevention. Fortunately, all 320 students, staff and local residents who evacuated to the rooftop of the school building were saved. Climb to the same rooftop and look-out over the coastline and sprawling countryside where lively neighbourhoods once stood. 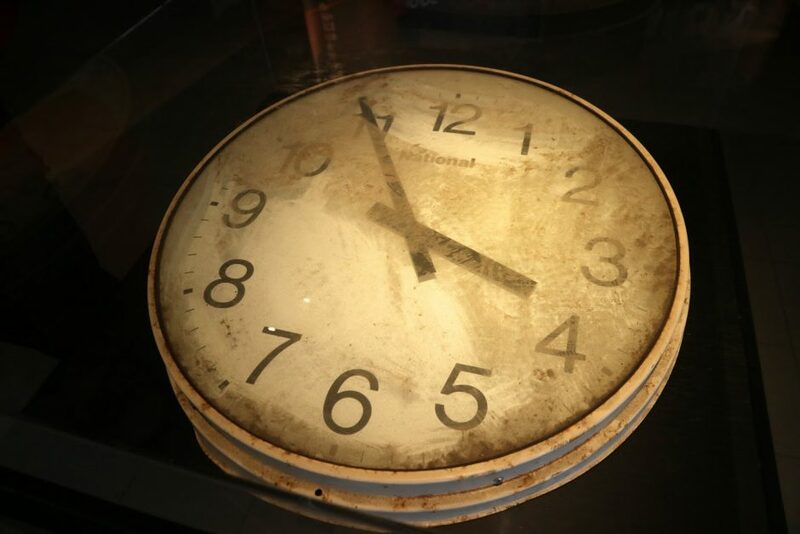 Be humbled by the ferocity of nature as you walk through the exhibits, hearing stories of survival and lives that were changed forever. As you read about new disaster prevention measures and development taking place, feel the energy of a city undefeated and the hope of the resilient locals as they build a bright future for the next generation. 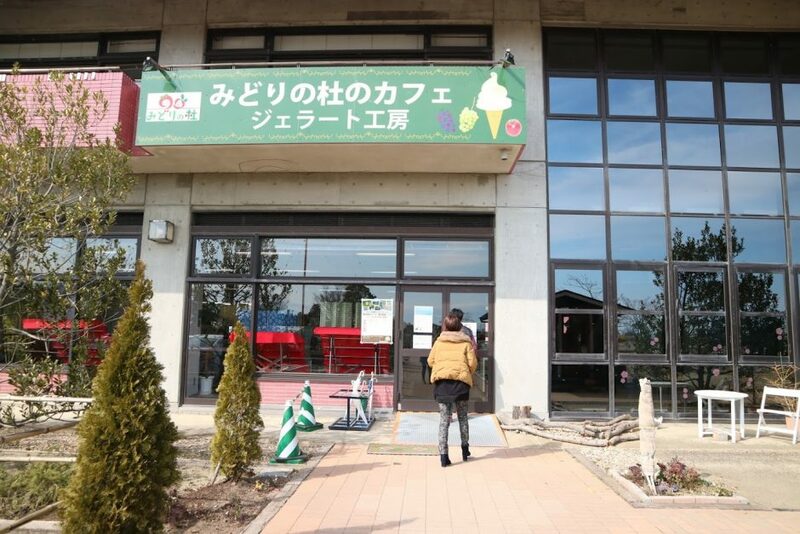 Visit the Sendai 3.11 Memorial Communtiy Centre and spend some time exploring the exhibits. 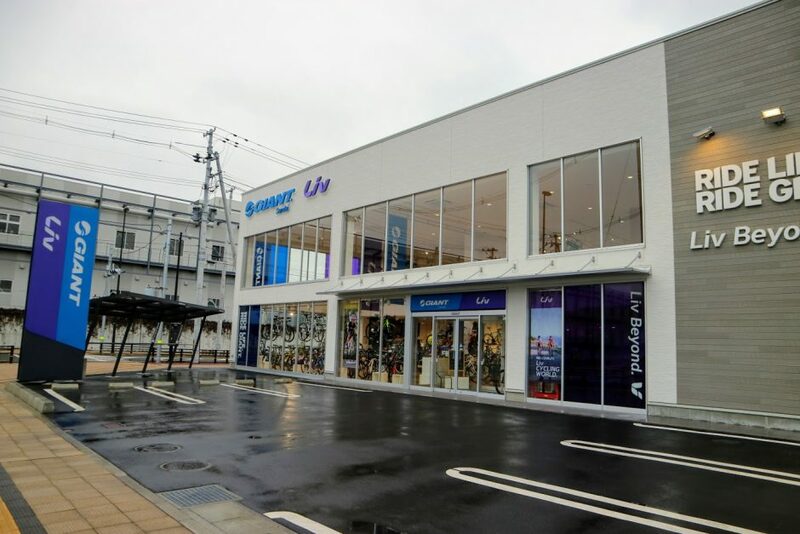 Head to ‘Giant Store Sendai’ to pick up your Giant Cross-bike and helmet (access to changing facilities and coin-lockers included). 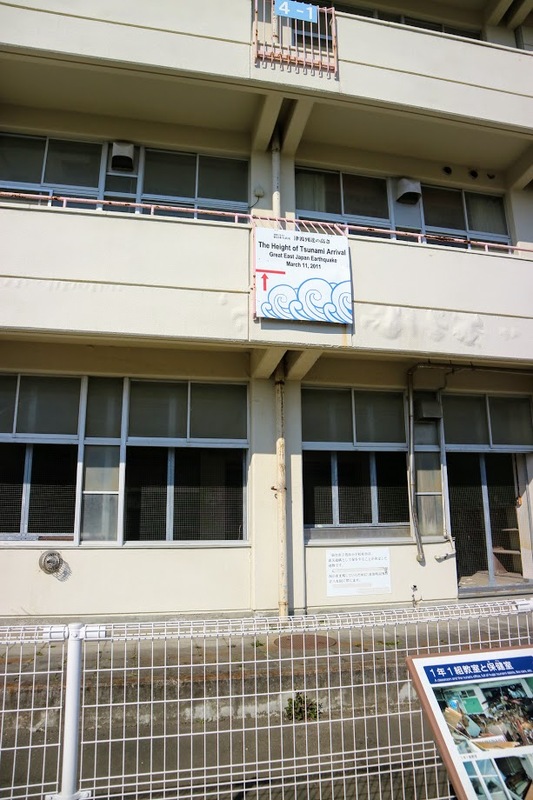 Start ride to the site of former Arahama Elementary School. Drop-in to the local agriculture & horticultural centre for a quick break and drink/snack on some local produce! 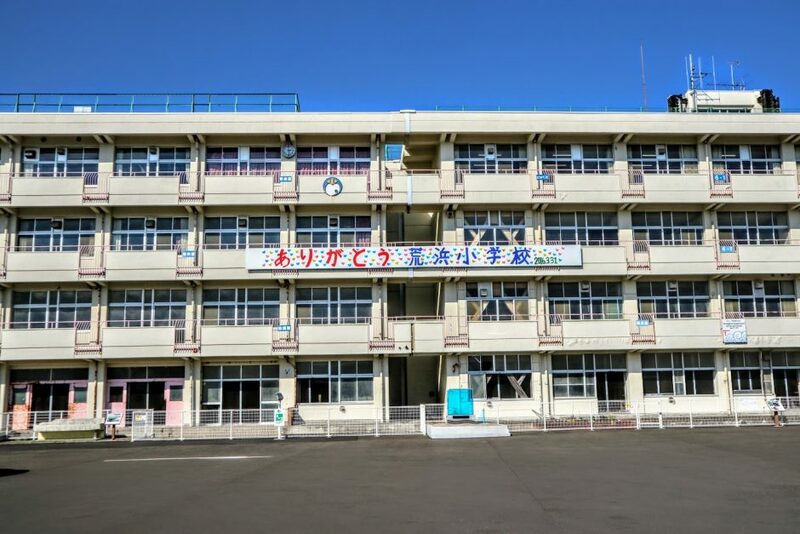 Arrive at former Arahama Elementary School building. 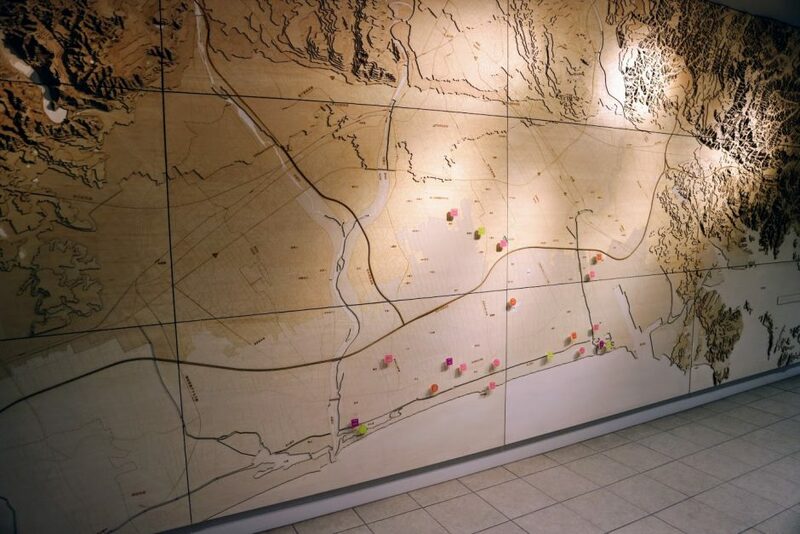 Spend some time exploring the building and exhibits. Climb to the rooftop where the students and staff evacuated (and eventually rescued) and look out over the coastline and former neighbourhood area. Ride to memorial site. Make a prayer for the victims of the Great East Japan Earthquake and Tsunami. Head back to Giant Store. Return bikes. Take a shower/change if needed. Tour ends back at Arai Station. > Access to shower (towel rental), changing facilities and coin locker. Bookings accepted until noon of the previous day. Up to three days prior, no cancellation fee. If the minimum number of participants is not met the event will be cancelled. Are you looking for a ‘deeper’ kind of travel? 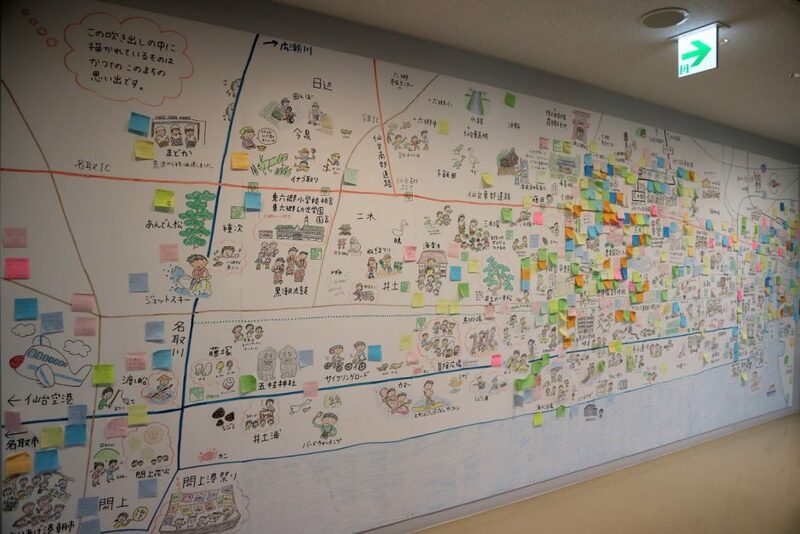 At Tohoku ‘Local Secret’ Tours we can also suggest custom-made itineraries to meet your travel needs! You want to experience what’s unique to Tohoku. You want to visit the places where the locals go; the places not listed in guidebooks! ...whatever you need for your Tohoku travel, we have it covered! Feel free to contact us with any inquiries. We will respond within two business days after receiving your message.